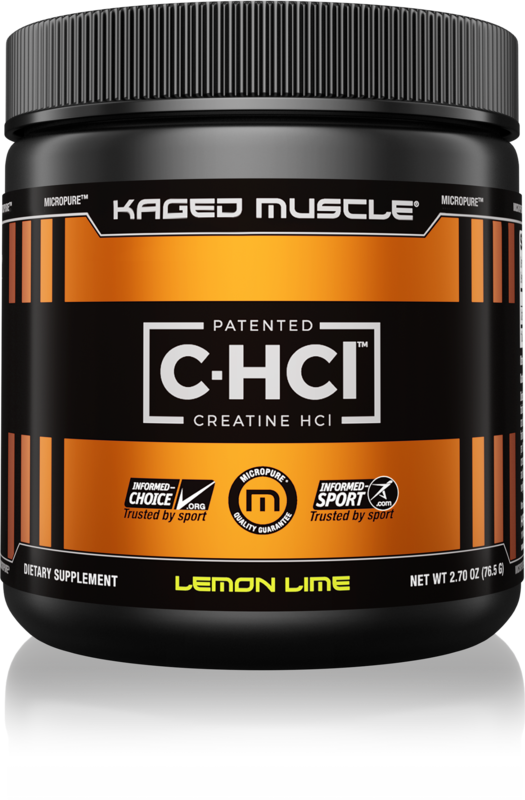 Kaged Muscle is fitness superstar Kris Gethin's line of supplements, and is one of the hottest brands around right now - for good reason! 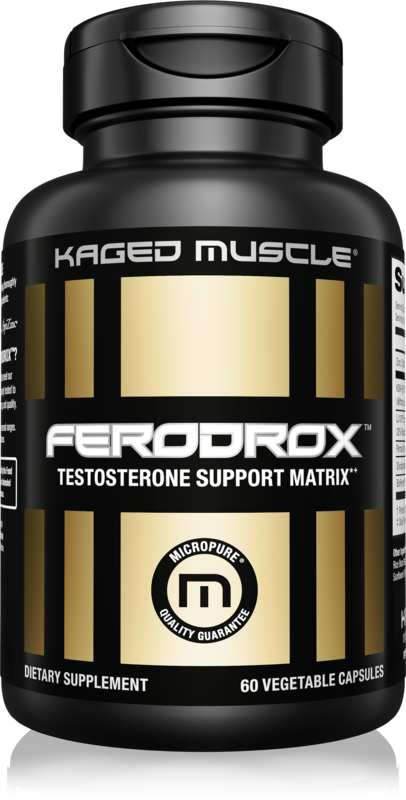 These supplements use only the highest-quality ingredients, leaning towards all-natural ingredients, natural colors, and natural flavors. They're quality tested and certified by several trusted organizations. 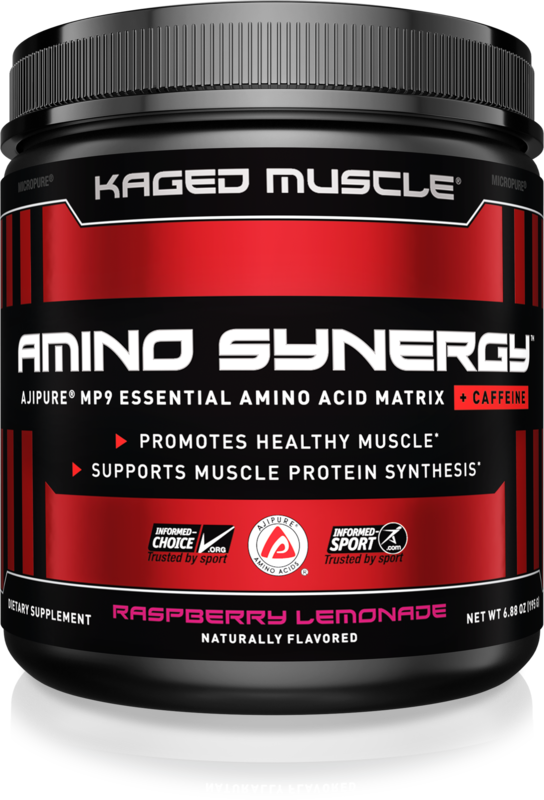 Regarding their products, Pre-Kaged is the flagship supplement, but don't miss out on other hits like Kasein, Amino Synergy, and that chocolate flavor of MicroPure Whey Protein Isolate! 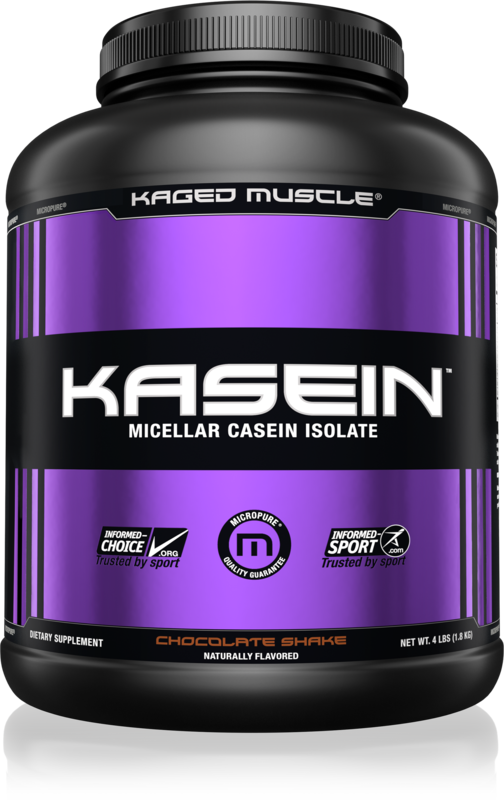 For the full story on how Kaged Muscle got started, read our interview with their formulator, An Interview with Brian Rand: Kaged Muscle's 'Executioner'. 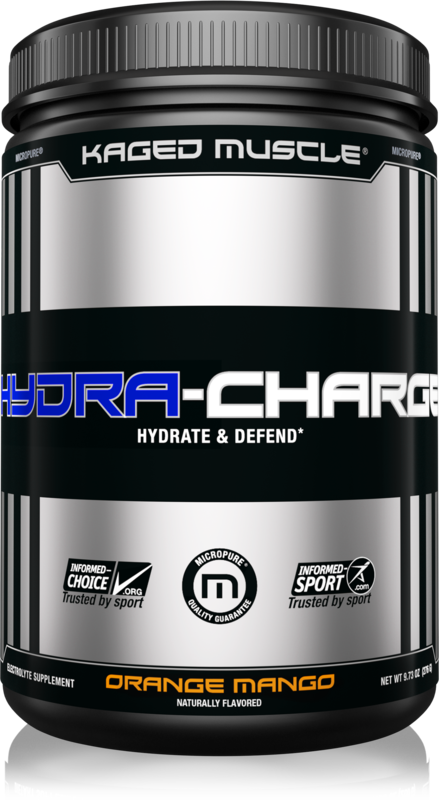 MicroPure Whey Protein Isolate was created. 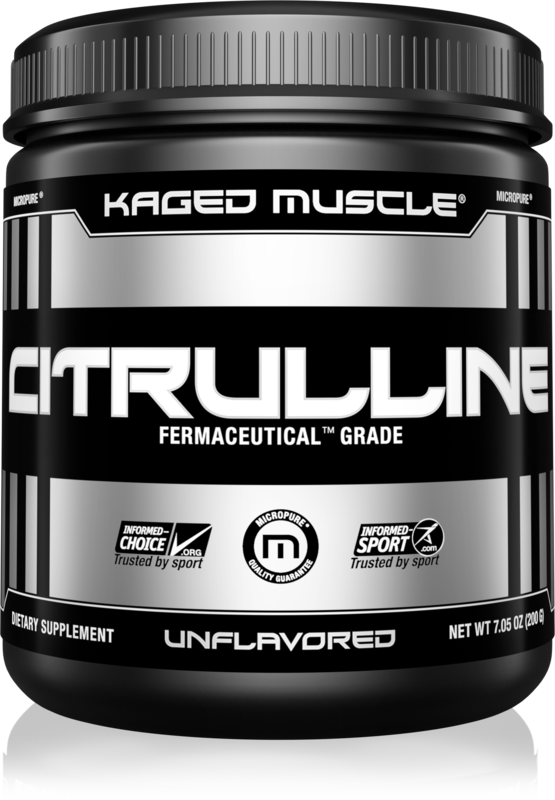 Sign up for future Kaged Muscle news! 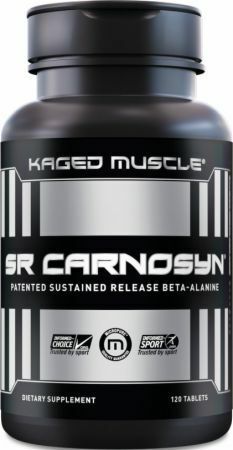 Click the button below to sign up for future Kaged Muscle news, deals, coupons, and reviews! 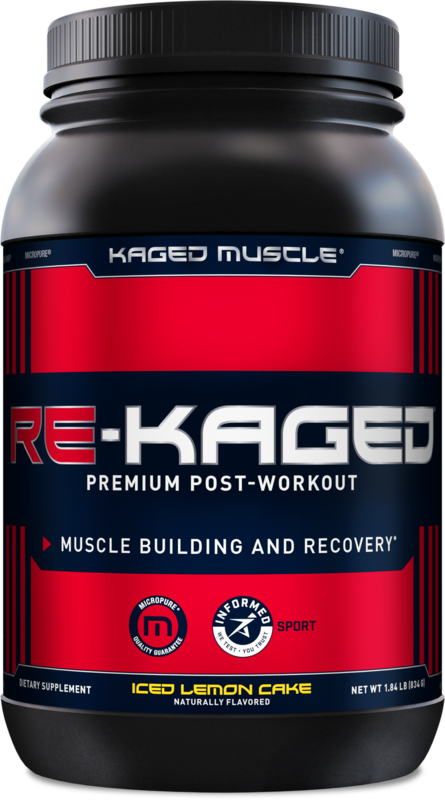 Sign up for future Kaged Muscle deals and coupons! 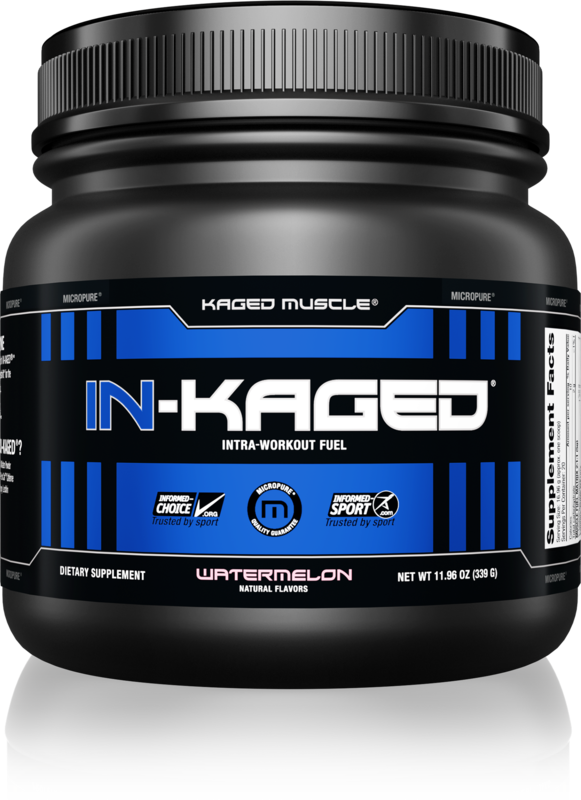 Click the button below to sign up for future Kaged Muscle deals, news, and coupons! 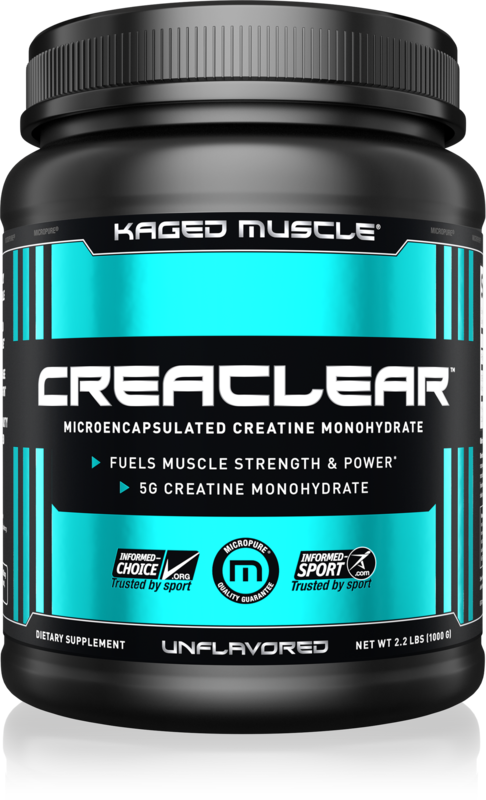 Subscribe for more Kaged Muscle news and alerts! 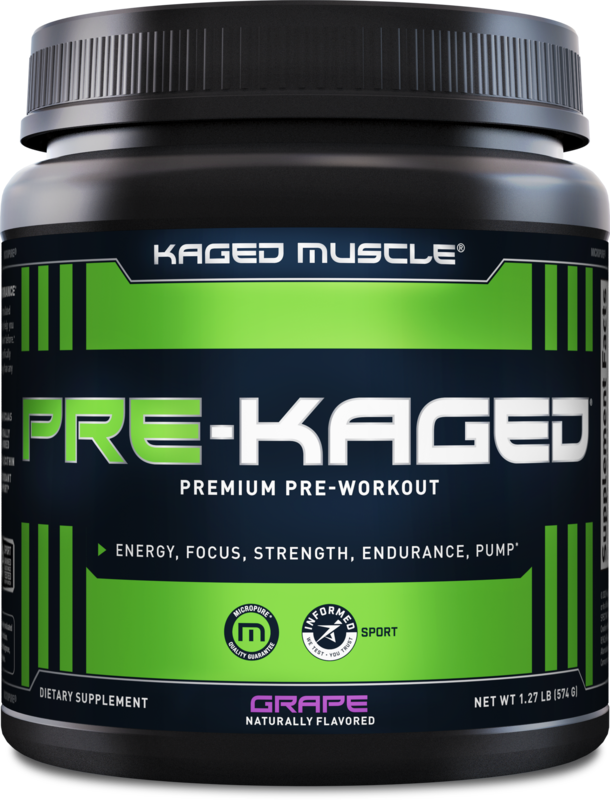 Subscribe to PricePlow on YouTube or click the button below to sign up for our latest Kaged Muscle news and reviews! 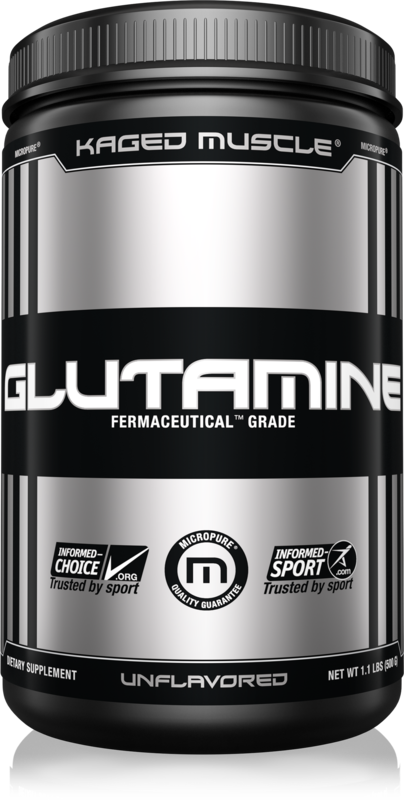 The massively loaded Pre-Workout Primer from none other than fitness guru, Kris Gethin! $31.44 This is a Buy 1 Get 1 FREE offer!